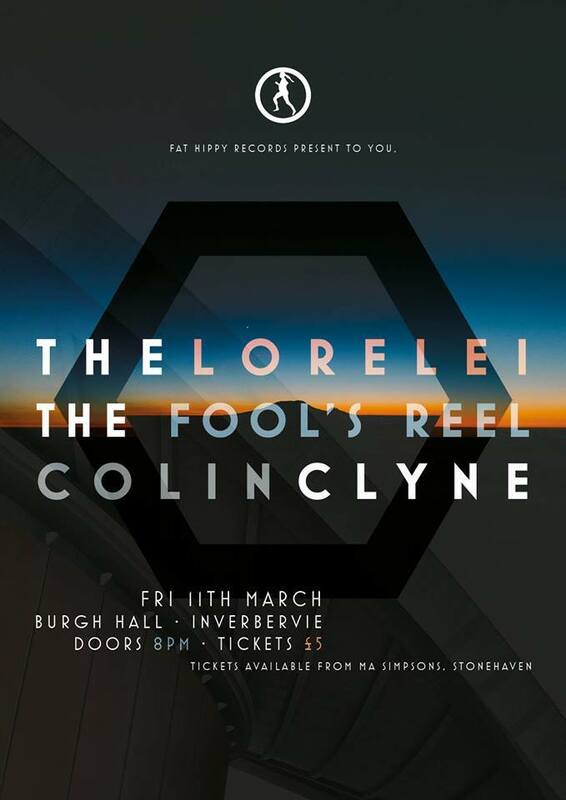 Join us at Burgh Hall in Inverbervie for a fantastic night of music and dancing with The Fool’s Reel and Colin Clyne. Do not miss this, it is going to be a legendary musical night for Inverbervie!!!! !